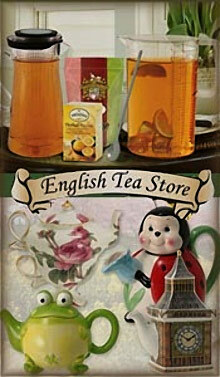 Everything you need to brew the perfect cup of tea is here, right in store at the English Tea Store. Brew a pot of traditional English tea with loose leaf tea and brand name English tea bags available, as well as elegant gourmet tea gifts, tea pot sets and accessories! Offer is automatically applied at checkout on the English Tea Store website.